Kickstarter funding has led to some really great titles over the years so why not buy a couple while they are cheap. Steam is doing one of their bi-yearly sales and plenty of games can be found at spectacular prices. Without further ado, here are some of my favorites that are on sale. 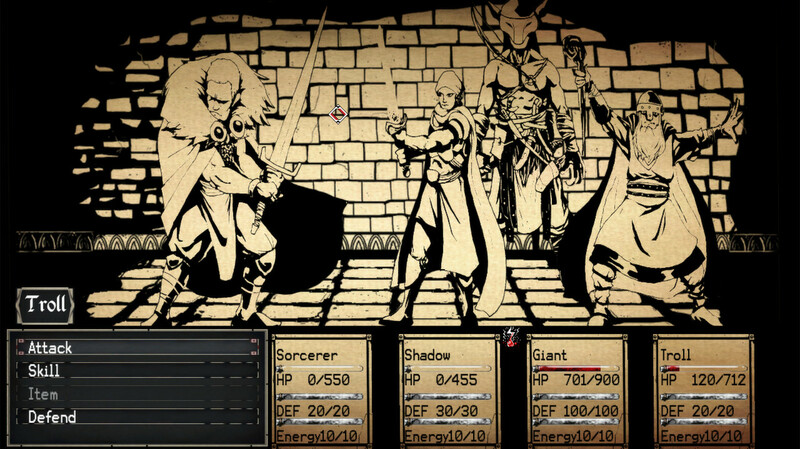 Looking for something modern that will scratch that itch of classic Western RPGs like Baldur’s Gate or Neverwinter Nights? 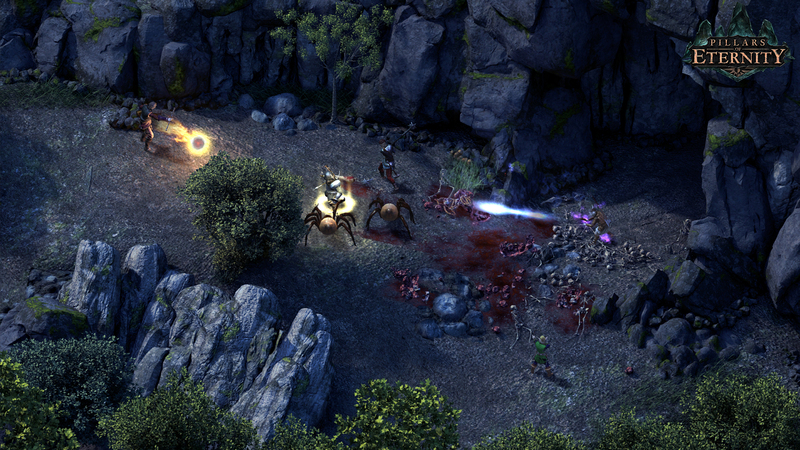 Look no further than Pillars of Eternity which feels like it was ripped straight out of the 90’s and given a fresh coat of paint. 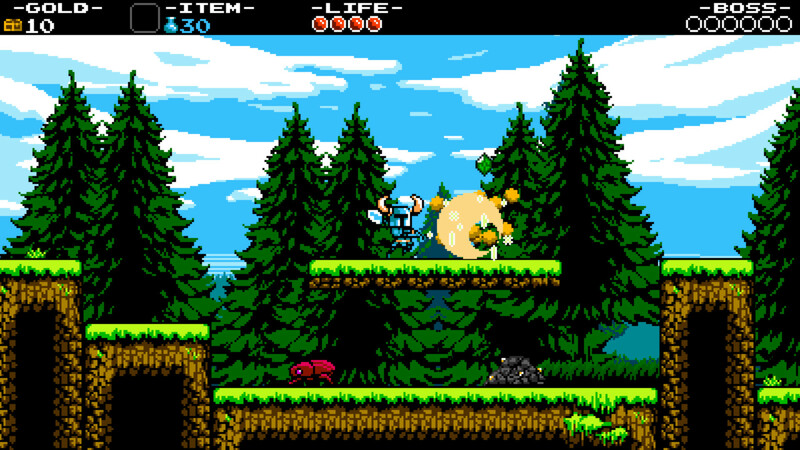 Yacht Club Games’ Shovel Knight is an homage to the platformers of the NES. While it technically doesn’t adhere to limitations of the hardware it does feel like a real NES game that was somehow lost to time. 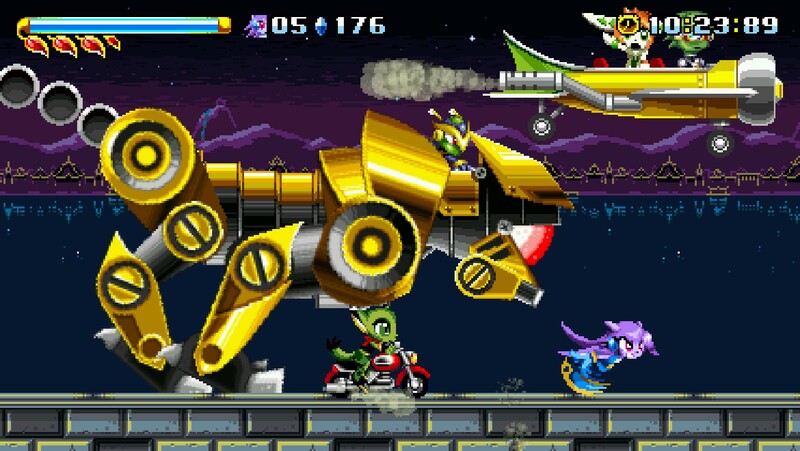 Sonic the Hedgehog may not be doing too well these days but Freedom Planet proves that the classic formula still works with the right tweaks. If multiple diverse characters moving fast through a labyrinthine maze is your cup of tea then don’t hesitate to grab this game. If you haven’t heard of Dreamfall, or The Longest Journey, then you are missing out on some of the best storytelling in gaming. 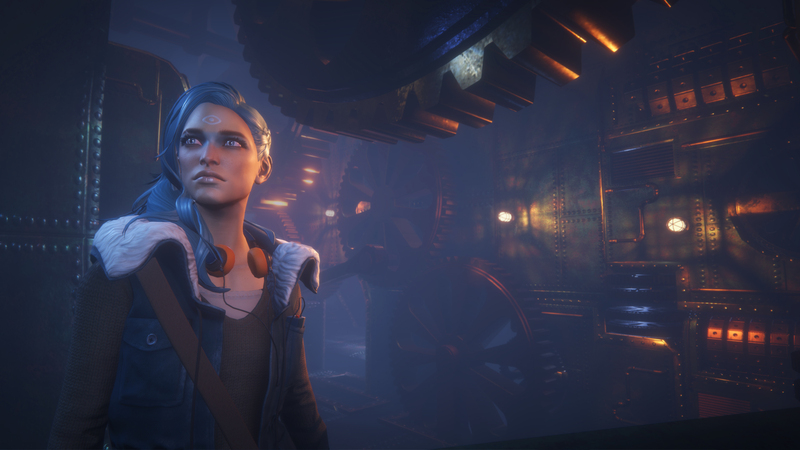 Dreamfall Chapters follows up from Dreamfall and delivers a terrific narrative with great voice acting and a story that adapts to your decisions. Ever wanted the experience of being a cat and knocking your keeper’s possessions off of shelves and tables? Catlateral Damage does that. Ever wanted to do that in VR? Catlateral Damage does that too. 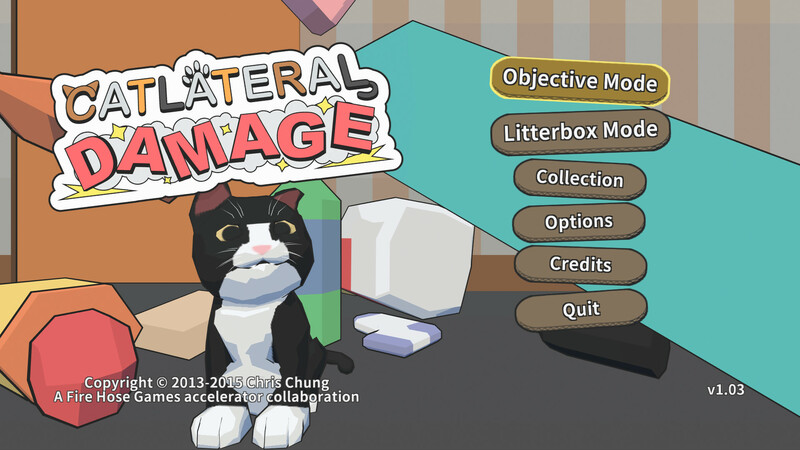 What more could you want in a domestic cat simulator? You are a sorcerer who is trying to regain their magic while being hunted by heroes and your only means of allies are monsters you find throughout the dungeon. If that somehow doesn’t sound unique enough then maybe the paper visuals and completely hand drawn sprites will lure you in. Dance Dance Revolution meets RPG isn’t something I thought I would ever have the fortune of typing. 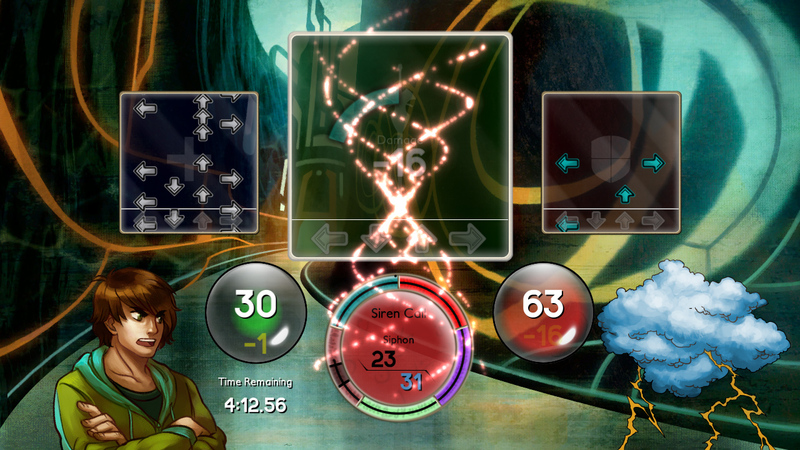 Recovering mana, casting spells, and defending against attacks are all accomplished by pressing the arrow keys in rhythm with the music and somehow it works very well. Before the Echo also has a pretty good story that will keep you guessing until the final scene. 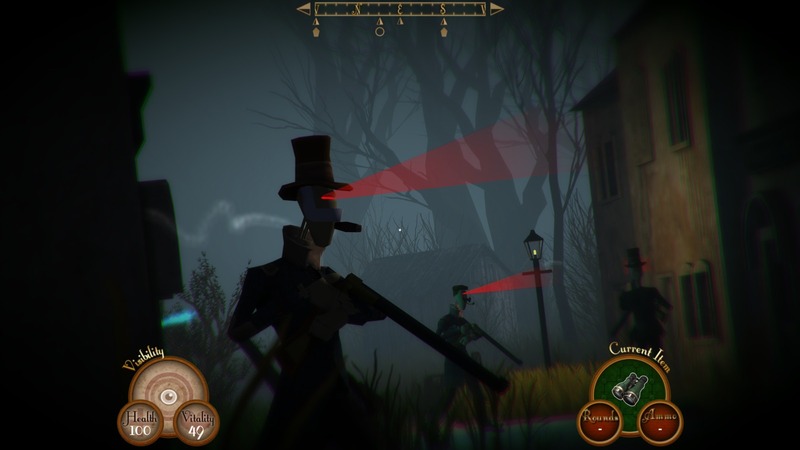 Sir You Are Being Hunted is a procedurally generated online survival stealth game where you have to escape from shotgun wielding British robots. If that doesn’t sell you then nothing else I say will either. Two enemies ahead of you, one behind, and a katana on the table across the room. Time appears to slow down as you formulate a plan but seems to speed up as you execute it. 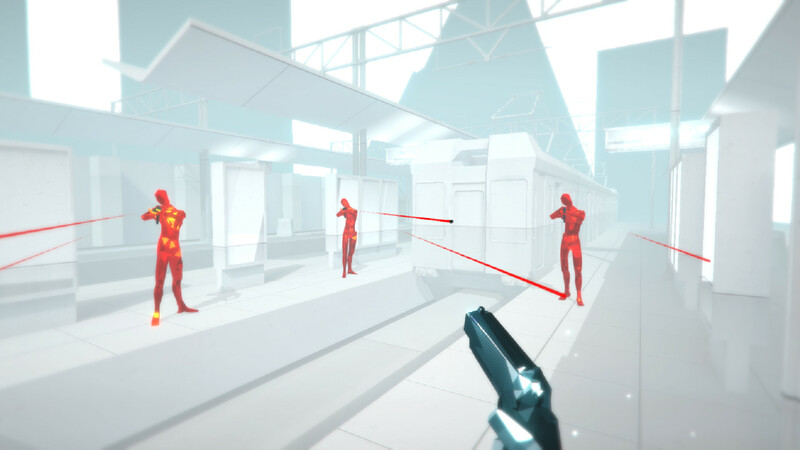 Superhot captures that malleability of time by creating a shooter where time only moves when you do creating a combat flow that is more like a puzzle than a test of reflexes. Those are my picks, what about you? Are there any Kickstarter funded games that you didn’t get a chance to back, but want to pick up on sale? Musician by day, game dev by night, author by dusk, video game player by...well, sometimes.